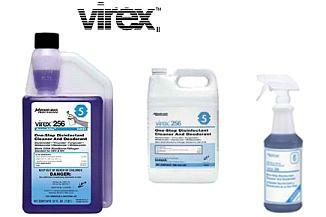 InVade Bio Cleaner - Biological Surface Cleaning and Floor Mopping Solution to Eat Through Scum. InVade Bio Cleaner is a premium blend of microbes, citrus oil and other cleaners for mopping and hard surface cleaning. The product can be used in mop water (no other cleaner needed - 4 ounces per gallon) or in a power sprayer (2 ounces per gallon). 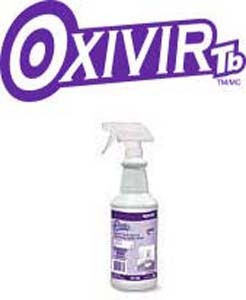 InVade Bio Cleaner can also be diluted 50/50 with water and sprayed on bathroom surfaces, urinals, cracks and crevices, and any other contaminated surfaces to quickly digest the scum and eliminate odors. Availabel in gallon jug or in 5 gallon Pail.